You don’t need to spend more than a few minutes speaking with Yonatan Stern to know that he’s not your usual tech company leader. 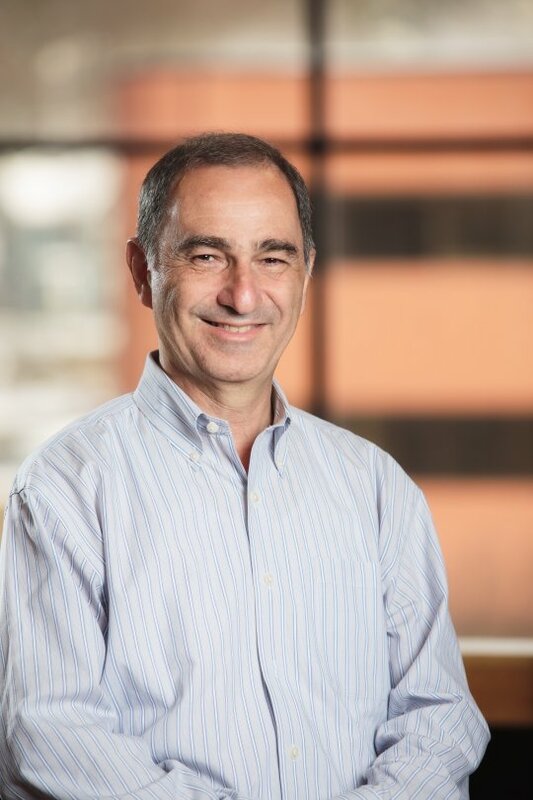 A computer scientist and serial entrepreneur based in Israel, he presides as CEO and chief scientist over the B2B contact and account information company ZoomInfo, headquartered in Waltham, Mass. In the 30 years since completing military service in Israel and graduating from Technion - Israel Institute of Technology, he has built several companies based on his computing smarts. And he approaches entrepreneurship with the mind of a scientist. CardScan, a technology company that digitizes business cards, and Bizo, a business data management company, are among startup successes that led him to adopt a business philosophy that puts profits first and avoids risk. He says his approach is contrary to many tech startup founders who are pressured by “venture capitalists to grow fast and spend as much money as possible.” But to him, putting profits first is common sense. In fact, he says, when he started his second business, CardScan, he set out to make it profitable as fast as possible. When he succeeded (this story tells how), he spun off ZoomInfo, which also became profitable, and Bizo. “We did all of that without ever raising money, and we sold Bizo to LinkedIn in 2014 for a nice amount,” he says. Striving for profitability also forces a CEO to evaluate every expenditure, he says. If he expected to make $3 million in a year, for instance, he would limit his spending to well less than that, and spend only on things that could enable him to make $6 million the following year. “It forces you to look at reality, to ask, ‘What is it that I need to do for customers?’ and 'What should we invest in to continue to grow?’"
His approach to building a company, in fact, could be compared to the way an engineer develops a piece of software: “Make incremental improvements, and keep fine-tuning everything you do. You can jump, but it would just waste money. Iterate until you get it done correctly,” he says.